Join us as Jonathan draws on a broad range of Merton’s writings to explore Merton’s spirituality within his autobiographical writing which, he will argue, might prove to be the most valuable aspect of his legacy for future generations. By writing out his lived philosophy artfully he meant to assist the spiritual formation of his reader. Exposing privileged moments of grace in his life’s journey was consciously missionary. His courage to write of God’s mercy in his most personal life’s experiences is a witness to his “compassionate transparency.” He was prescient in judging that his autobiographical writing might prove to be the most valuable aspect of his legacy for future generations. Jonathan Montaldo, MA, is an internationally recognized writer, editor, retreat leader, and conference presenter whose work promotes the legacy of Thomas Merton and inter-spiritual contemplative traditions. 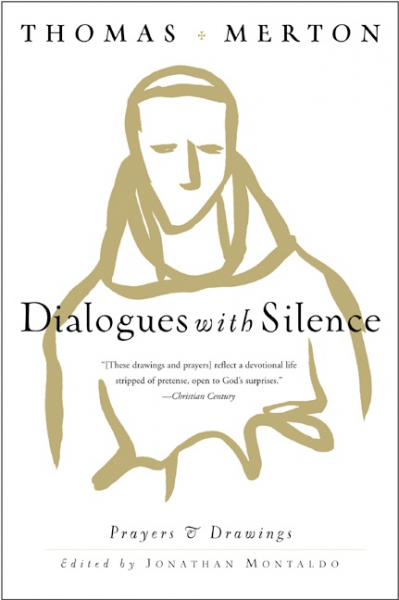 Jonathan edited the second volume of Merton's Journals, Entering the Silence and (with Br. Patrick Hart), The Intimate Merton. Jonathan Montaldo is the former director of the Thomas Merton Center at Bellarmine University.